The bed was comfortable, the pillows were perfectly soft, the shower warmed up quickly and the couch was great to nap on. Soph on the front desk couldn’t have been nicer. The location was great and the bed was comfortable. The size of the apartment was ok but the bathroom was not close to the bedroom. It was very close to Harbourside where there were lots of things to do. The fireworks on the Saturday night were amazing! The room had everything we needed and the bed was very comfortable. Great view from the balcony too. The location is great. Walking distance to all main tourist attractions (5min walk to King St Wharf, 10min to Darling Harbour or Circular Quay). Small block of units which most are privately owned/rented therefore felt safe staying here with children. There was street noise but that is to be expected in the city. If you are staying for the purpose of needing a bed only, it would be fine for the price. 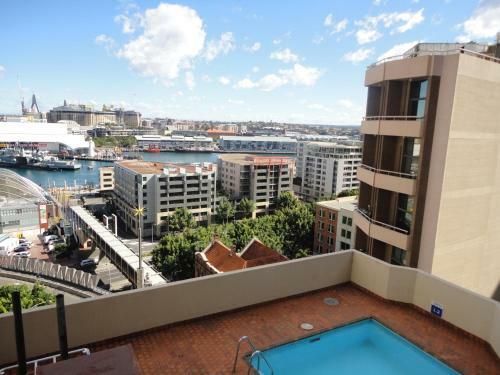 Locality to Darling Harbour- trains, ferries, restaurants etc. Very friendly and accommodating staff. Great location, close to the city, easy walk to everything. Very close to Darling Harbour which suited our needs for our trip. 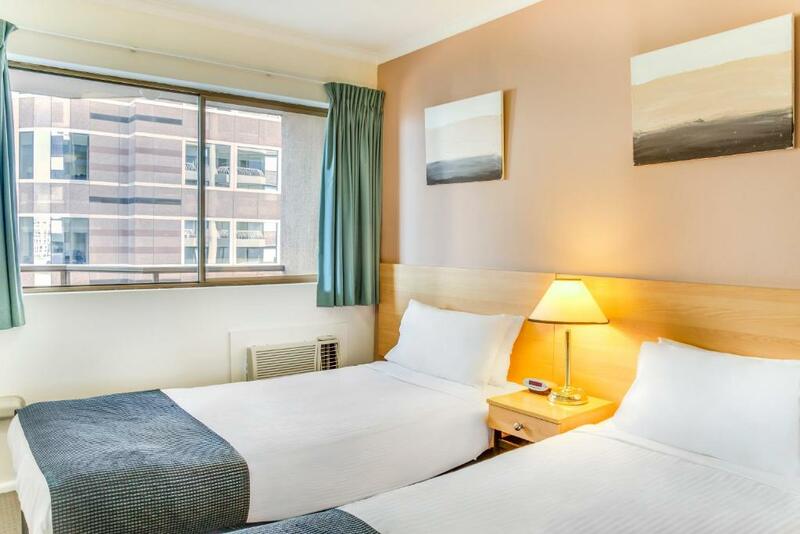 Metro Apartments on King This rating is a reflection of how the property compares to the industry standard when it comes to price, facilities and services available. It's based on a self-evaluation by the property. Use this rating to help choose your stay! Offering a rooftop swimming pool and free Wi-Fi, Metro Apartments on King are 800 feet from bars and restaurants on Cockle Bay Wharf in Sydney CBD (Central Business District). All apartments feature a private balcony and a flat-screen TV. King St Metro Apartments are just 5 minutes’ walk from Darling Harbor and Sydney Aquarium. 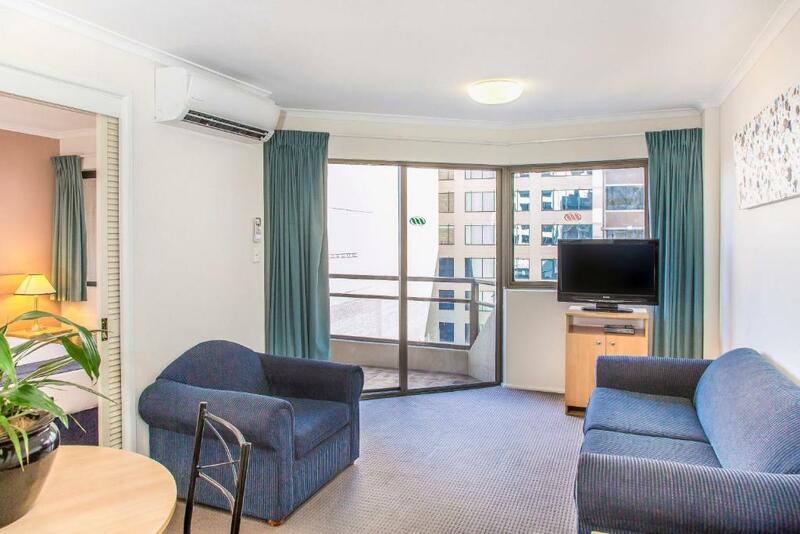 It is 10 minutes’ walk from Chinatown and 15 minutes’ walk from Star City Casino. 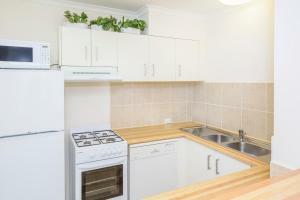 All apartments feature a fully equipped kitchen, a dining area and a lounge area with a 2-person sofa bed. 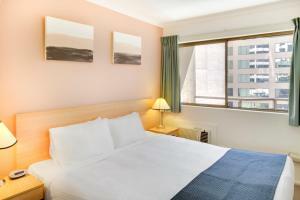 Each offers a bathroom with a shower, hairdryer and guest toiletries. There are busses stopping just yards from the hotel that can take you to attractions such as Sydney Opera House, Sydney Botanical Gardens and The Rocks. When would you like to stay at Metro Apartments on King? 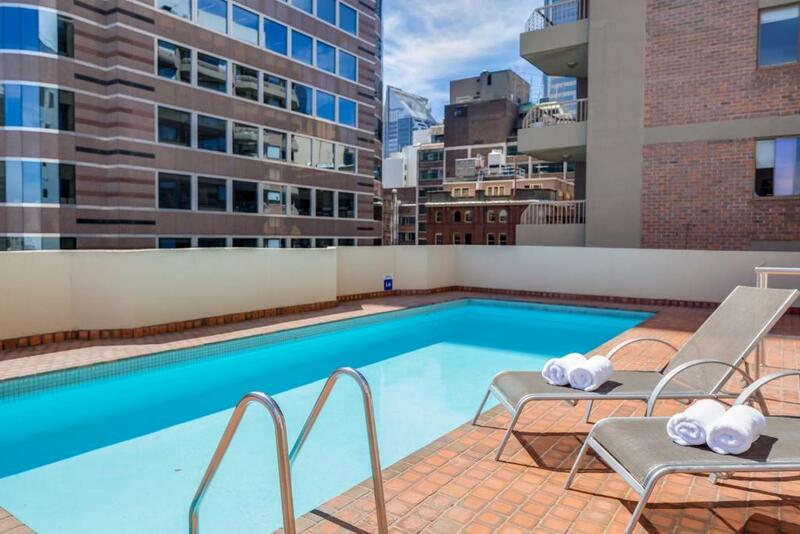 This apartment features a private balcony, full kitchen, laundry facilities and a bathroom with a shower. The lounge area has a 2-person sofa bed and a flat-screen TV. Public parking is available at a location nearby (reservation is not needed) and costs AUD 37 per day. Metro Apartments on King boasts self contained, fully serviced apartments with a choice of Queen or Twin Single bed configuration. All rooms have balconies where you can sit back, relax and watch the energetic CBD activity while enjoying a drink. Guests can also refresh the senses with an invigorating dip in our sparkling rooftop swimming pool. 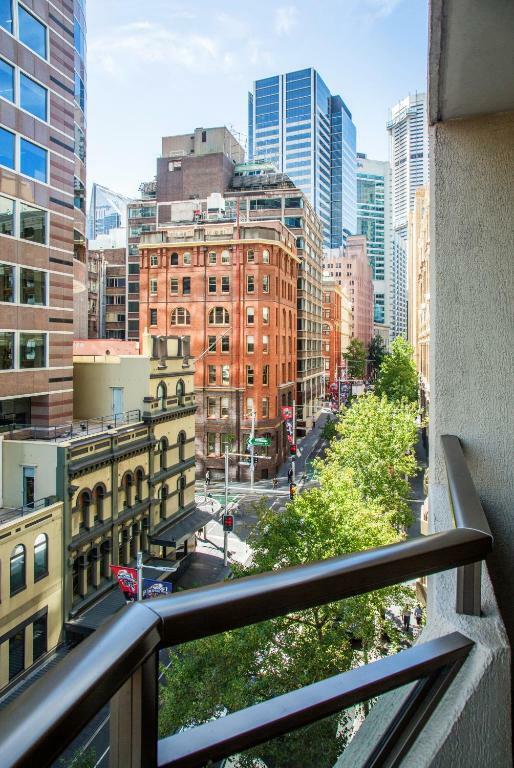 Metro Apartments on King is minutes away from all the fun that Sydney has to offer, with a convenient location surrounded by the CBD & Darling Harbour precincts. 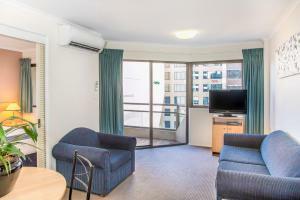 We are within walking distance of locations such as Chinatown, Paddy’s Markets, Sydney Aquarium, Australian Maritime Museum, Chinese Garden of Friendship, and Cockle Bay Wharf. 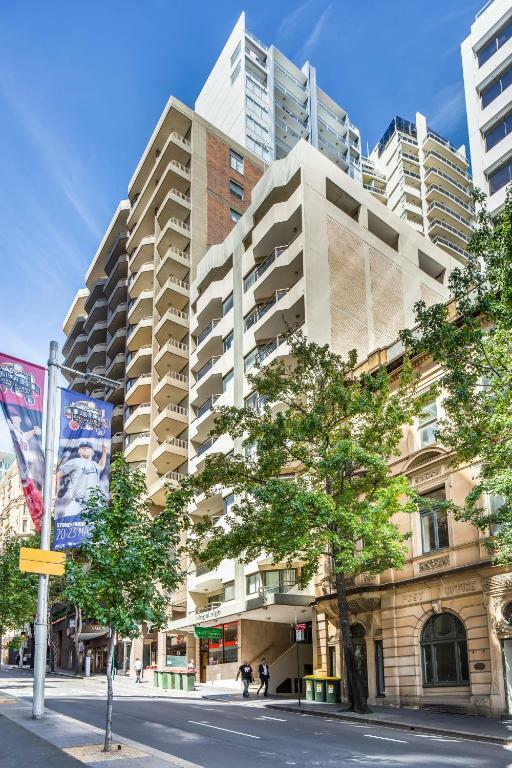 We are also close to Sydney's theatre district, as well as the trendy suburbs of Pyrmont and Glebe which are full of popular restaurants and cafés. House Rules Metro Apartments on King takes special requests – add in the next step! Metro Apartments on King accepts these cards and reserves the right to temporarily hold an amount prior to arrival. 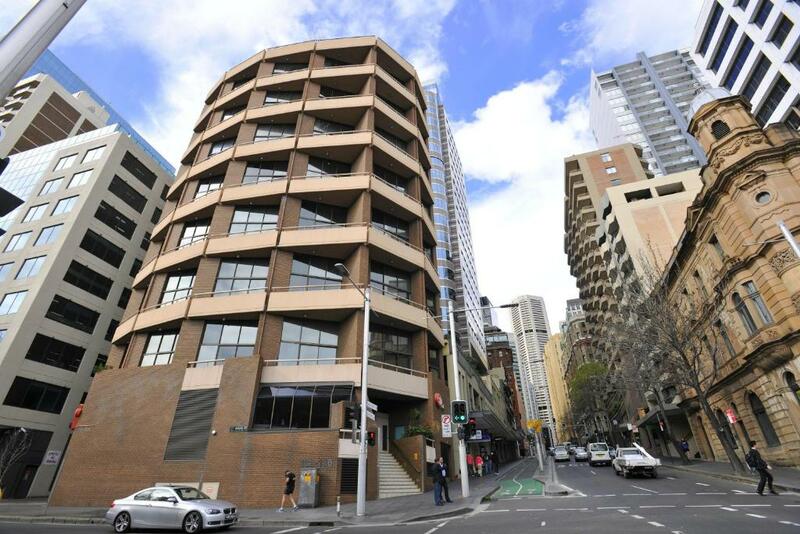 Check-in for this property takes place across the road at the Metro Apartments on Darling Harbour, 132-136 Sussex St Sydney. Please note that there are approximately 12 steep stairs leading into the property. If guests would like assistance with their luggage, they should not hesitate to ask at the front desk. If guests expect to arrive outside front desk hours, they should inform Metro Apartments on King in advance, using the contact details found in the booking confirmation. Please note that there is a 3% charge when guests pay with an American Express or Diners Club credit card, and a 1.5% charge when guests pay with Visa and MasterCard credit cards. 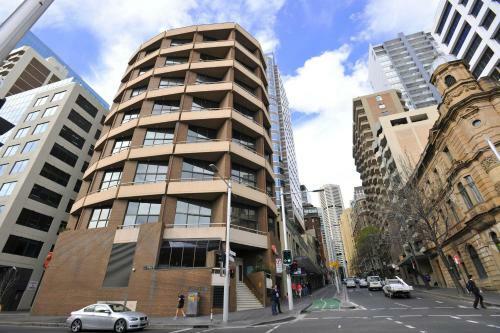 Please note that check-in and key collection take place at: 132-136 Sussex Street, Sydney NSW 2000.
when we checked in and walked into the apartment it was not what we expected as per the pictures. The place looks super run down with inside the closet there were internal broken pieces. The carpet had a moulding smell there were holes on walls. The toilet needs to be modernised. A refurb is definitely something you may need to explore to make it attractable, however this experience has tainted Metro’s Apartment in my books. Very old and in bad need of renovating and updating. Drawers in wardrobe were broken. Low pressure in shower. The room leaves much to be desired and needs to be upgraded. Hotel erroneously debited my credit card with A$137.35 but revearsed only A$ 127.33. In addition I was charged A$10.78 bank fees. I was told by manager to inform home if this happens but on next day he is on leave and I told receptionist to contact him he said no as the amount is minimal. I think whether it is A$1 or 100 it is still cheating. The pool was under maintenance unfortunately. We took the kids down to the pool in their togs all ready for a swim and there was no water in it. It would have been great to know that on check in. Room very comfortable, spacious, well equipped. Service was friendly and helpful. had major electrical problem. had to be moved to another room. The shower was a little small, and the air con in the bedroom needs a little maintenance.